Most people understand violence occurs and is a fact of life. Shouldn’t we spend some time STUDYING THE PROBLEM? 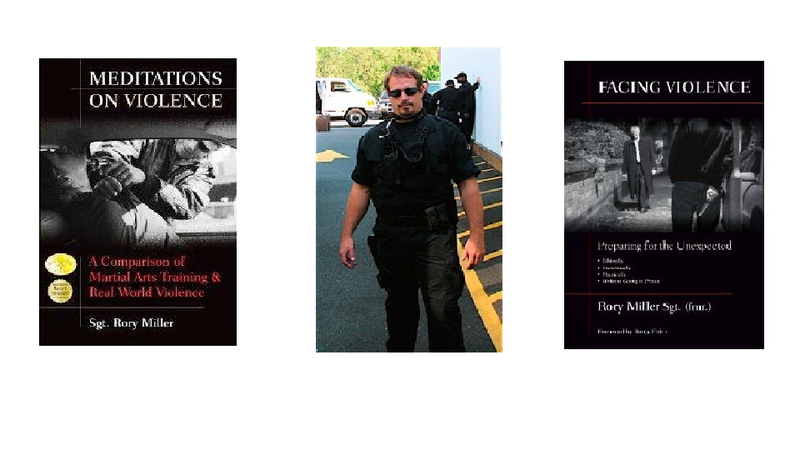 Not to miss exclusive opportunity to explore the dynamics of social conflict, real world assaults and ambushes. An invaluable COMPLIMENT to any Self Defense, Martial Art/MMA or other sport training! Add FORCE LAW ARTICULATION to your toolbox. Don’t end up in jail for being the good guy! Hear Principals explained that most good instructors know intuitively so you can LEARN TO TEACH YOURSELF.